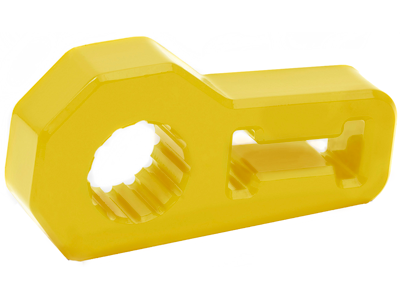 Daystar's Jack and Winch Accessories are made from high-quality polyurethane and will keep your mounted accessories safe and quiet. 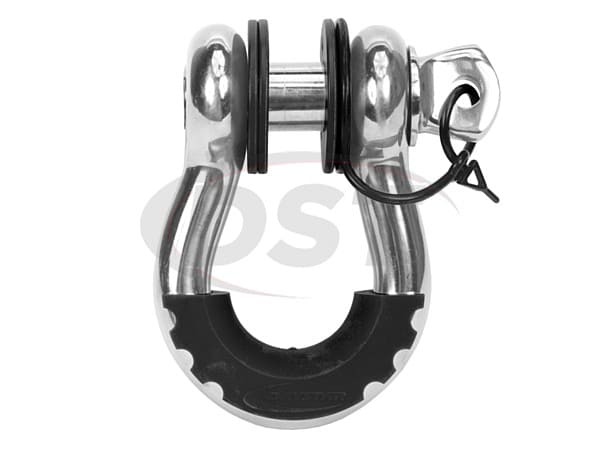 Need an isolator for your winch or want to keep your jack from rattling as you're heading down the trail? 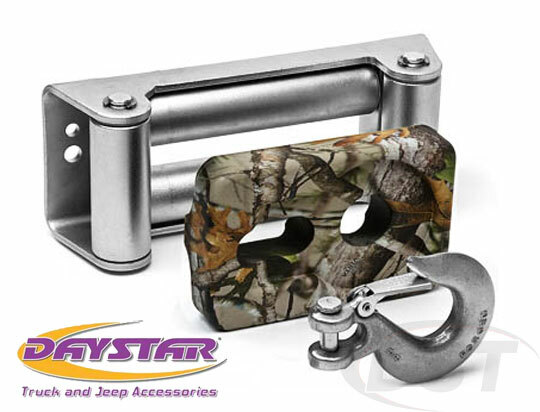 Either way, Daystar's line of Universal Winch Parts has you covered. 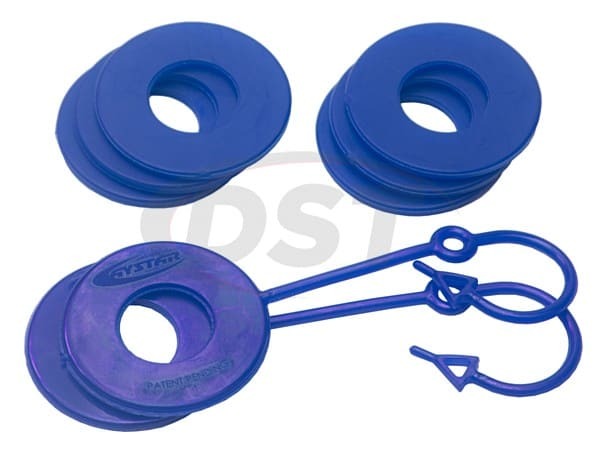 All of Daystar's Winch and Jack Accessories are made of top quality polyurethane and will keep your components from banging around as you rumble down the road. 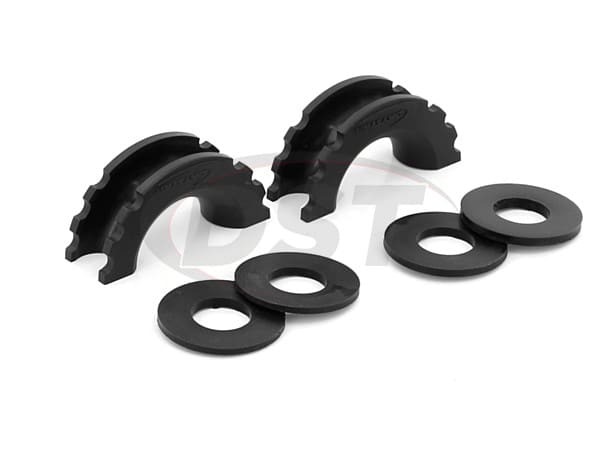 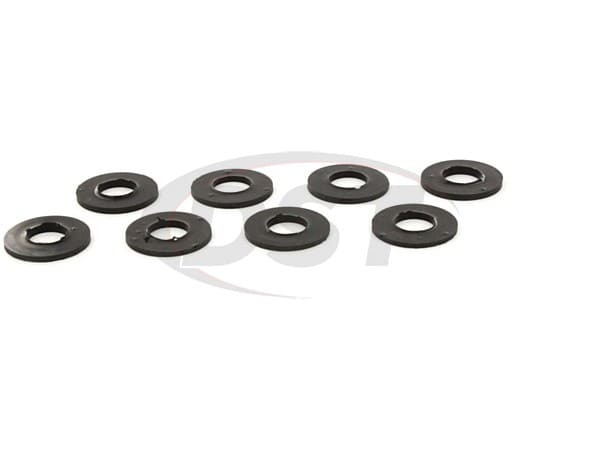 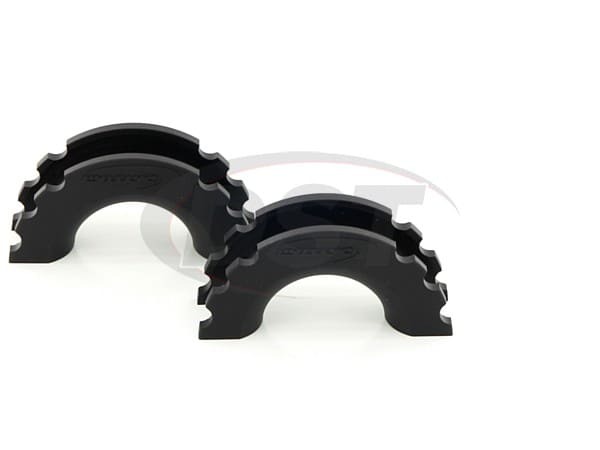 Whether it's a Jeep, truck, or ATV these Made in the USA parts will keep your equipment secure and stop vibration from making your ride more noisey than necessary. 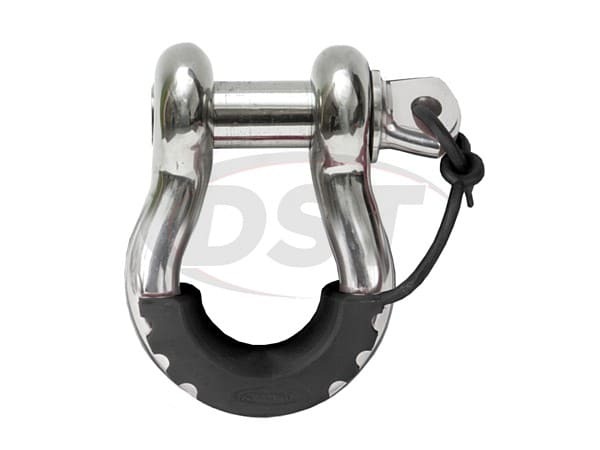 Daystar manufactures hook isolators for winch roller fairleads plus jack isolators, rope rollers and other accessories for all your off-road needs. 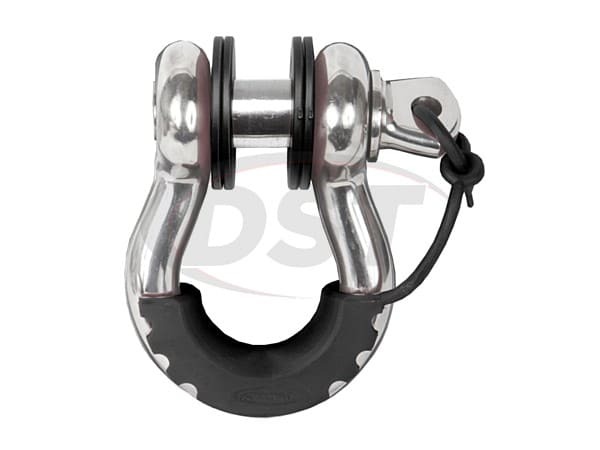 So give Daystar a look when picking out equipment mounts.